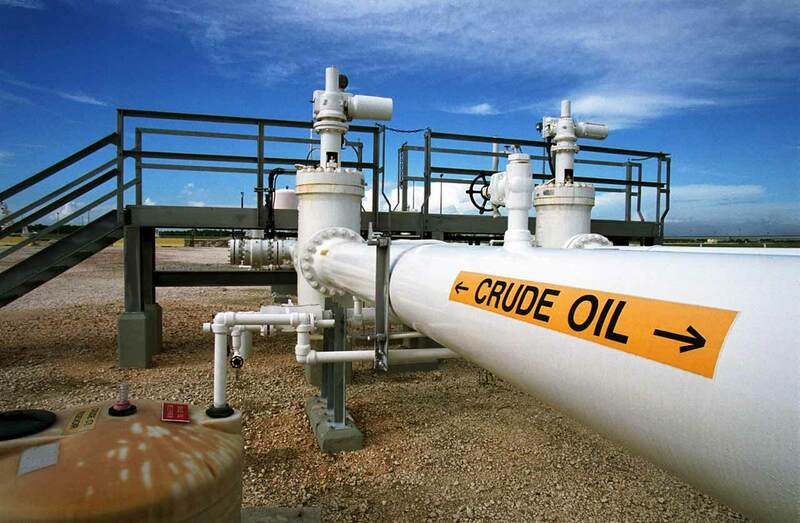 Recent data by the National Bureau of Statistics shows that crude oil accounts for over 80% of what we export. There are lot of reasons why this is a problem, not least because it makes our economy extremely vulnerable to the fluctuations in oil prices. Recall that Nigeria’s 2016 recession was due to amongst other factors, the over 67% fall in oil prices. Therefore, it is only logical to conclude that if we desire greater economic stability and sustained growth, we need to fix our exports and reduce the percentage of crude oil in total exports. It is hard to identify any country that has developed without any deliberate export diversification plan led by the government. The United States for instance has a very diversified export portfolio with Machinery accounting for 13%; Electrical equipment accounting for 11.3% and Mineral fuels and Aviation accounting for 8.9% and 8.5% respectively. What this tells us that if the price of any of these goods should drop significantly, the impact on their economy would be very minimal given their relatively small contributions to total exports. Therefore for any country seeking to achieve phenomenal growth, one of the first things they do is to diversify their exports. Economists have long established the importance of exports for economic growth, they say through exports we can generate foreign exchange and finance imports; reduce economic volatility as our revenue streams will be from many sources rather than one and improve the efficiency and productivity of local firms as they now have to compete internationally. When South Korea started its export promotion efforts, the government set export targets for firms and rewarded those who complied with cheap credit and tax benefits while those who failed were subject to tax audits and credit squeeze. Similarly in Taiwan, the Industrial Development Bureau was tasked with visiting firms across the country to identify means to improve their factories, upgrade machinery and diversify their product range.The information collected was very useful in policy formulation and in the provision of concessional credit to businesses by the state. The IDB also embarked on sectoral planning and identified products needed to be given fiscal incentives as well as lists of tariffs and import controls. So what is Nigeria’s export challenge? Nigeria’s export challenge is that our export composition remains dominated by crude oil, according to the National Bureau of Statistics (NBS), crude oil exports (in green) at 83.22% and other petroleum product exports (blue) at 12.39% still accounts for the lion’s share of Nigeria’s total exports. When you think about how often diversification is bandied by this administration, it is hard to believe that this is what obtains. What I find even more striking is that the percentage of crude oil in total exports in 2015 (71.4%) is lower than the current value of 83.2% despite the much touted diversification agenda of this government. The implication of this is that the government has to move beyond lip service on diversification to actual hard work. More importantly, our diversification agenda needs to be more properly defined – we need to know the exact range of goods we want to exports, develop a strategy for moving up that particular value chain and think of how firms in those sectors can be supported. Indeed, we are lucky to have a truly entrepreneurial society and the energy of our local entrepreneurs can be harnessed to drive our export diversification efforts. Beyond the government however, the commercial Banks also have a responsibility. Indeed it is safe to say that Nigeria’s export composition somewhat mirrors the banking credit that each of the sectors receive. In 2017, Nigeria’s oil and gas sector received the highest allocation of private sector credit – 22% of the total credit allocated by Banks . By comparison, manufacturing received 14% while all other sectors received less than 10%. While there are other factors which affect the ability of firms to export, access to credit is one of them and the Banks have a role to play in reducing the barriers to credit faced by many of these SMEs. The reality is that if we do not want a recession again such as the one that we are currently trying to fully recover from, it should be a national priority to ensure that the composition of our exports change. Previous Why are Banks not lending to Agriculture? This is actually scary in the sense that the fate a a whole country’s economic stability is hanging by a thin thread! but on the other hand, diversifying our export is going to be really challenging, because there are countries producing everything with huge comparative advantages, therefore, we going into those industries and spending more than what we would spend to import same goods, wouldn’t be much of a progress.